I know this page is a mess, but I thought I should try and post these before I go to bed. The following pictures and mentions were posted on Twitter. 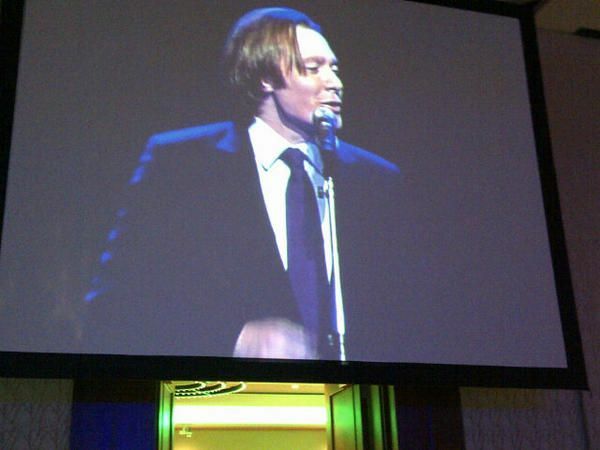 @clayaiken doing a great job singing at the #UNICEF Water For Gala! 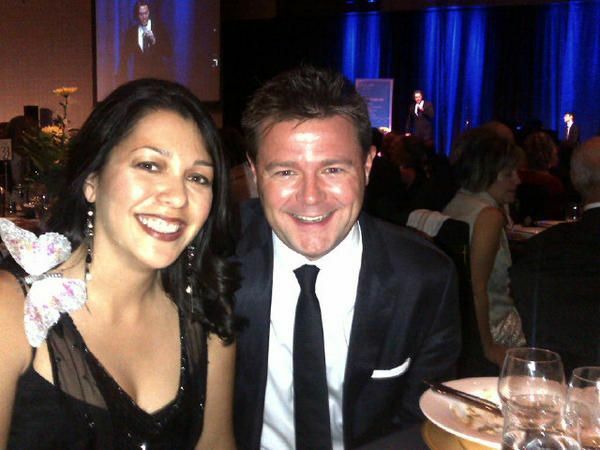 At #unicef water for life gala. Raises millions for disadvantaged. Proud to support. Guy on far right is clay aiken. 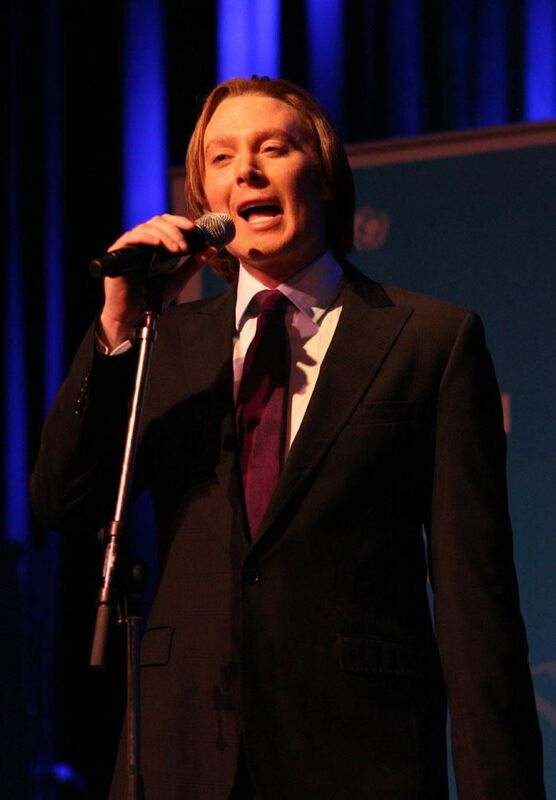 Clay Aiken singing at the #UNICEF Water for Life Gala! Currently watching Clay Aiken perform. Go ahead and judge haha. Check for RED PRINT for Updates! WOW……you are fast!!! Thank you so much. 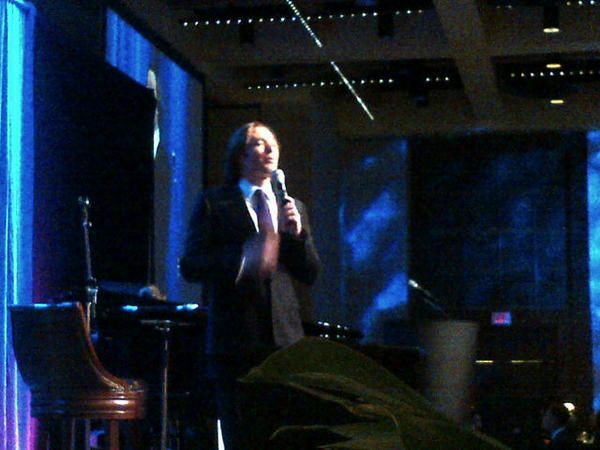 I love seeing the pictures, blurry, far away…I just don't care…It's CLAY AIKEN!!! and pics – Thanks, as always MusicFan!!! you always say the nicest things. thank you for the info.would like to be a friend. Nice pictures of Clay at the Unicef Gala last night. That first one..THUD! Sounds like it was a great time for everyone. Would have loved to hear him singing "Can't Make You Love Me." Musicfan — Thank you for your dedication in posting the pictures and some of the attendee's tweets before your going to bed. Glad the tweeters enjoyed Clay's amazing voice serenading them. I'm sure they also appreciated his loyal and continued commitment to UNICEF. I'm thinking that Clay definitely gained their respect. One even mentioned his impressive Apprentice gig in a different tweet. He's a keeper for sure. Sounds like a wonderful night for a great cause. What better than to hear Clay sing? Thanks for the pictures. Right on, kta! Thanks for taking time to post these for us, musicfan. 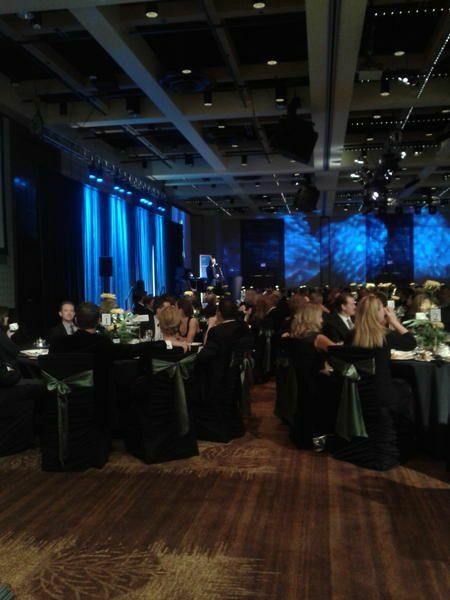 Thanks for all the pictures and information from Calgary last night Musicfan. Thank goodness we got some pictures!!!!!! 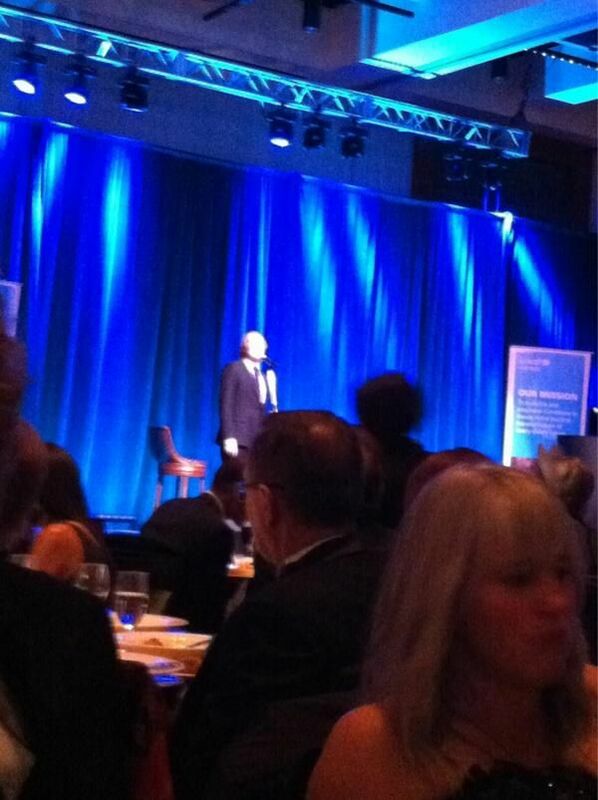 Thanks for posting all the pictures of Clay from last night's Unicef Gala. It's gret having them all in one place for everyone to see. Loved your Clay pics, thank you for posting them..
thanks. a day without Clay would have been gloomy. Clay looked wonderful! I know he made a great impression on everyone there. I am so glad that Clay works with UNICEF. Clay works in so many areas to be a great advocate for children.. Love the pictures! Thank you for your dedication musicfan123!! Clay is handsome as always. I can't wait until next month to see his Christmas tour in Florida. Error: Error validating access token: Session has expired on Tuesday, 21-Aug-18 16:13:01 PDT. The current time is Friday, 26-Apr-19 02:13:34 PDT.